Its an amazing feeling waking up to the aroma of freshly made coffee. International Coffee Day helps understand the plight of coffee workers and promote their well being. It aims to trade market problems related to coffee and introduce a fair and square play in coffee trade between countries. Events are organised all around the globe for promotion of coffee as a beverage. 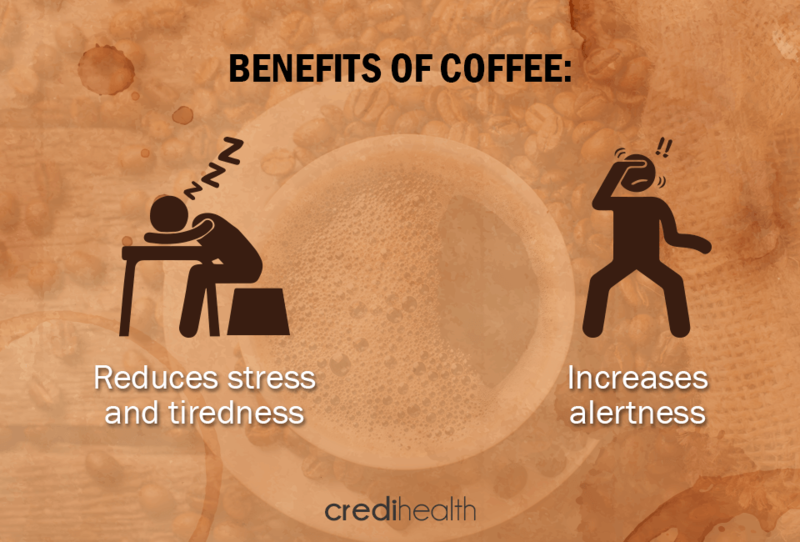 Reduces stress and tiredness: Coffee contains a neuro-stimulant, caffeine. It when reaches the brain by being absorbed in the bloodstream , stimulates energy in the body. Increases alertness: Caffeine blocks few neuro-transmitters which causes a stimulating effect , thus improving alertness. Helps burn fat: Caffeine boosts up the metabolic rate of the body by 10 to 12%, thus helping in weight loss. Reduces chances of depression: Depression is a mental disorder that takes many lives every year. 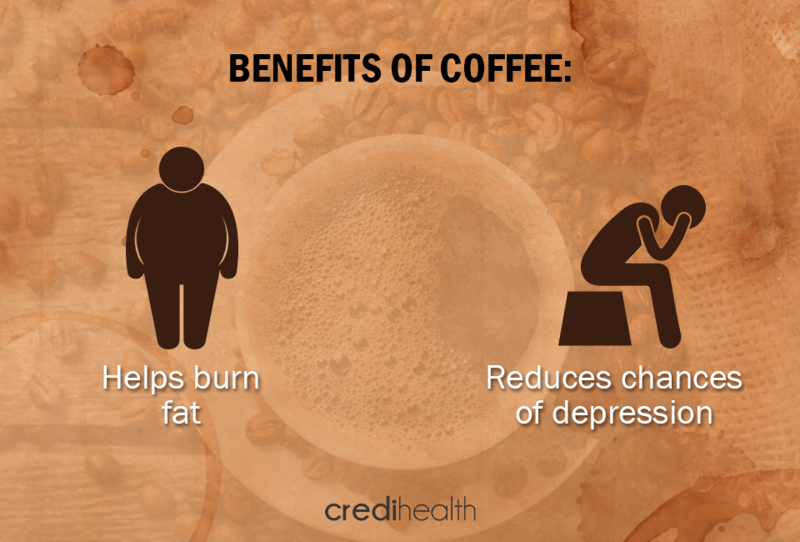 Coffee helps reduce the chances of depression by acting as a mood up-lifter. 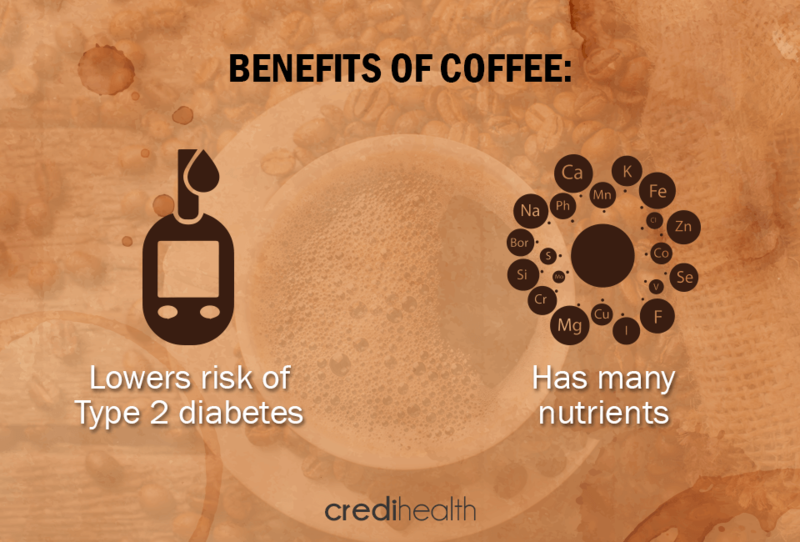 Lowers risk of Type 2 diabetes: Coffee tends to protect the liver and thus reduces the risk of Type II diabetes. Type II diabetes is a hereditary disease. Studies have shown that those who consume coffee on a regular basis , have a 25-30% less chance of getting Type II diabetes. Has many nutrients: It has many nutrients like Vitamin B2, Vitamin B5, Manganese , Magnesium , Potash and Niacin, apart from the popularly known caffeine. Prevents Alzheimer’s, Dementia and Parkinson’s: Alzheimer’s is a growing disorder among the people o 65 years + . It also is a leading cause for dementia. Regular consumers of coffee have a 65% lower risk of catching Alzheimer’s in comparison to the no-coffee drinkers. Similarly it also helps avoid Parkinson’s. 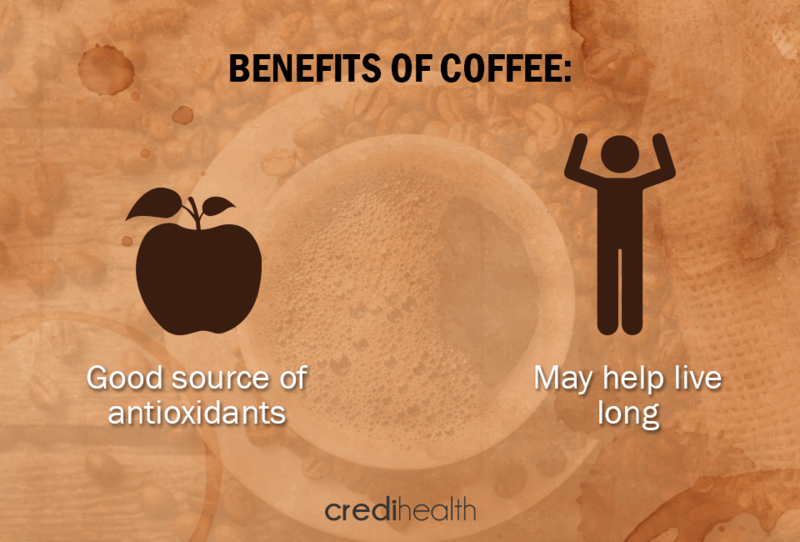 Good source of antioxidants: Coffee is a rich source of antioxidants. The antioxidants amount to more than that achieved by an average person’s diet of fruits and vegetables. May help live long: Coffee helps protect the liver . It also helps avoid Alzheimer’s and Parkinson’s, while fighting of diabetes and reducing the risk of certain types of cancer. All these things add up in leading a longer life. Protects the liver: Drinking more coffee helps undo the damage caused by excessive alcohol consumption. With one cup of coffee daily risk of cirrhosis is reduced by 22%.